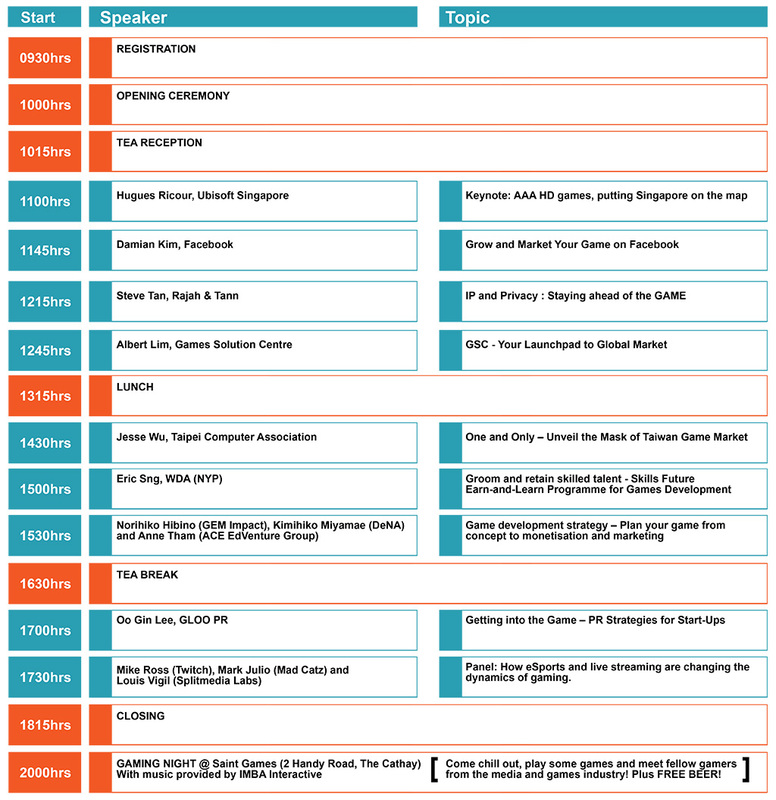 This year, GameStart 2015 is introducing our first Business Day, which is reserved for trade visitors and media to experience the convention before the general public. GameStart Asia hopes to provide the gaming industry a platform to discover new games and technology, share their knowledge and meet fellow professionals. The Business Day programme also encompasses a single-track conference, which brings industry experts from various aspects of gaming, in one place to share their wealth of knowledge and experience with attendees. All trade and conference pass holders, as well as media, will receive invitations to the GameStart 2015 Gaming Night on 13 November 2015. More details to come! Designed for gaming startups and industry professionals looking to expand their knowledge and gain insight into the latest trends, our inaugural conference brings industry experts from all aspects of the gaming ecosystem, together in one place. The conference keynote will be presented by Hugues Ricour, Senior Producer for Ubisoft’s hugely successful game franchise, Assassin’s Creed, and other speakers include industry veterans from Facebook, Twitch, Mad Catz, DeNA and GEM Impact. Covering a wide range of topics from developing AAA games, to how new technology and trends are shaping the gaming landscape and harnessing social media to promote your game, this is an excellent opportunity to gain insight into the global gaming landscape, and how this impacts Asia. Limited seats are available, and all conference passes include access to the full three days of the convention, as well as networking opportunities at the GameStart Gaming Night on 13 November. 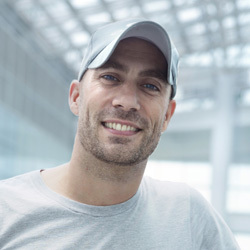 Hugues joined Ubisoft Singapore in 2009 and currently heads up the development of Assassin’s Creed games for the studio. He is partnering with Ubisoft Montreal to produce high quality AAA content and continuously innovate. The most recent achievements of his teams include the Assassin’s Creed III stunning Naval Battles, bringing to life the naval fantasy in Assassin’s Creed 4 Black Flag and Assassin’s Creed Rogue and exploring time anomalies in Assassin’s Creed Unity. His teams are now involved in the development of the much anticipated Assassin’s Creed Syndicate. Prior to joining Ubisoft, Hugues was Senior Producer at Electronic Arts. He grew up in France and has an engineering background. In his 12 years as a journalist and over 25 years as a gamer, Sherwin has played, written, appreciated and tore apart plenty of games. This job also offers a great reason as to why he can still buy and play games extensively, and he will always be thankful for it. He’s still debating if mobile games can be classified as video games, the same way that some don’t count Michael Bay’s Transformers as being the actual Robots In Disguise. He does know that Han shot first, that the Japanese still make some of the best role playing games, and is always open to talking more about the art of video games. Damian leads the gaming solutions business across SE Asia and India, working exclusively with game developers & publishers to bring their games to-market to drive player acquisition, retention, and monetization anywhere in the world. He is incredibly excited about the potential game companies have to building sustainable success and developing a strong gaming ecosystem in the region. Prior to Facebook, Damian worked at Microsoft for a decade on the OEM/devices business and led the launch of the Surface product line across Asia Pacific. Global Sponsorship and Community Manager, Mad Catz, Inc.
Aside from being the global lead for Mad Catz’ sponsorships and community outreach, MarkMan also is the lead for all fighting game related products at the company. He leads the business development for key partnerships with game publishers and developers, including Capcom, Bandai Namco Ent. 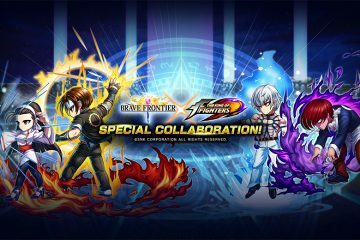 and Arc System Works to name a few. Recently, MarkMan has assembled a team of gamers and individuals to represent the company as part of their Twitch team initiative. 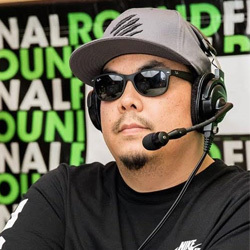 A huge supporter of content and streaming, MarkMan is looking to spread the joys of gaming (through Mad Catz) across the globe. 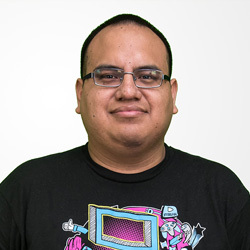 Louis Vigil began his career in gaming in 2010 by broadcasting various events in the fighting game community. After joining SplitmediaLabs in 2013, Louis became the manager of the end user support and live production team. SplitmediaLabs’ live production team has been involved in a variety of gaming events all around the globe, highlighting SplitmediaLabs main products, XSplit Gamecaster and XSplit Broadcaster. SplitmediaLabs has recently launched initiatives such as Indie [Dot] XSplit and XSplit Elite which aims to support the growth of high quality content creation through all aspects of gaming. 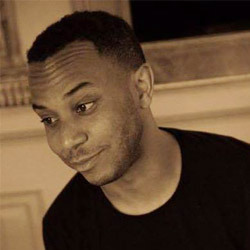 Mike Ross, currently employed at Twitch, who happens to be one of the world’s most famous video game players. Before joining Twitch, Mike travelled around the world competing in various tournaments and was a famous YouTuber. In his insightful documentary, Focus, Mike details his life as a pro gamer, while revealing the origins, hardships and misconceptions of a pro gamer lifestyle. Now working at Twitch, Mike Ross has brought Fighting Games streaming and tournaments to the next level! A visionary in live streaming, he pushed even more boundaries by collaborating with music superstars like Steve Aoki and Mike Shinoda (Linkin Park) and working with NBA and TNT to create unique streaming content that has never been imagined before in his field. 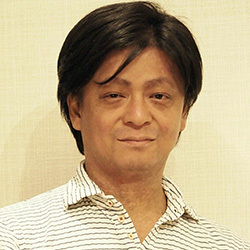 A graduate of Berklee College of Music and recipient of “Distinguished Alumni” award, Norihiko Hibino started his career as a solo jazz musician before relocating to Japan to work for Konami. During his tenure there, he became best known his work on Konami’s Metal Gear Solid and Zone of the Enders video game series, particularly as the composor of the soundtracks for Metal Gear Solid 2: Sons of Liberty and Metal Gear Solid 3: Snake Eater. After Konami, Hibino founded GEM Impact, a studio consisting of various composers and produced soundtrack for Metal Gear Solid franchises, Bayonetta series and some others. He started Hibino Sound Therapy Lab in 2009, focusing on therapeutic effect of music, and has released ultra-high definition sound system “Rinshu” providing physical & mental care for chronic pain, insomnia, and depression. Anne Tham, Group Founder & CEO of ACE EdVenture Group, can look back on an outstanding track record in education in Malaysia. What had started out as offering private tuition in her own home in 1995 has since flourished into two international schools – Sri Emas International School and the first entrepreneurial school in Malaysia, Dwi Emas International School– along with multiple learning centres in the Klang Valley. Under the stewardship of Anne Tham, the company has not only proliferated itself as one of the premier education providers, but has also branched out and diversified its businesses. 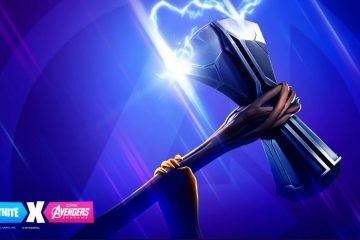 2015 will see ChemCaper, the world’s first Chemistry role playing game, being released to great anticipation, having been selected by Google as a highlight of the upcoming Android TV platform at Google I/O ’15 in San Francisco, earlier this year. Furthermore, Anne Tham’s business ventures have garnered awards and recognition worldwide from prestigious institutions such as ASEAN (Business Award – SME Innovation 2015), SME 100 (Fast Moving Companies Award 2014) and Cambridge University Students’ Union (2014, 2015). 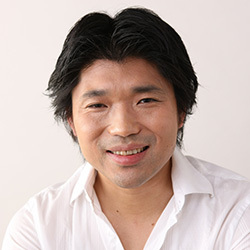 Kimihiko Miyamae is a veteran game designer who has significant experience across both console and mobile platforms. He was part of the design team at Square Enix that created Final Fantasy IX, Final Fantasy X and Final Fantasy XI; and was Lead Designer for the Saga series and The Last Remnant. 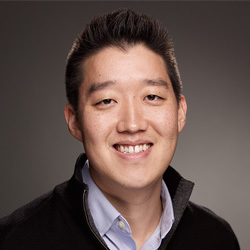 In 2009, he moved to mobile game venture Ateam Inc, where he directed & produced the world’s first mobile guild battle game “War of Legions”, before taking on his current role of Producer at DeNA in 2014. Nanyang Polytechnic’s School of Interactive & Digital Media, teaching game development modules in the Diploma in Game Development & Technology. His current focus is on the SkillsFuture Earn-and-Learn Programme for Games Development as well as the school’s Internship Programme. 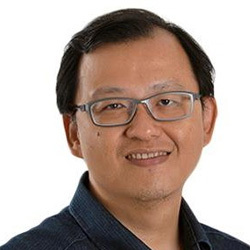 Previously the tech editor of The Straits Times, Singapore’s leading English daily with over 1 million daily readership, Gin Lee brings with him over 15 years of experience in tech journalism. 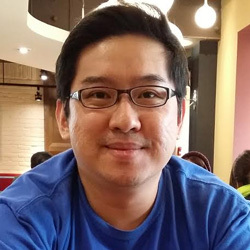 Gin Lee started his own tech and gaming PR firm in August 2015 and now runs an exciting four-person boutique agency out of a cosy office in Toa Payoh. 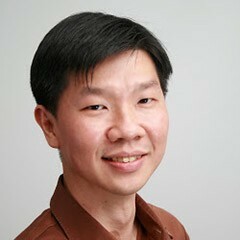 His clients include Sony Computer Entertainment Singapore, ViewQwest, Oppo, Asus and Vanitee. 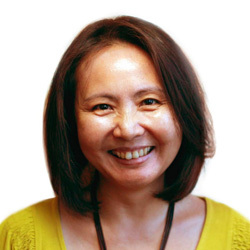 Gin Lee’s motto in PR practice is to put oneself into the shoes of the journalist and do everything to help the journalist get his or her work done more efficiently. Think like a journalist, anticipate his or her needs, respond quickly to requests and half the battle is already won. 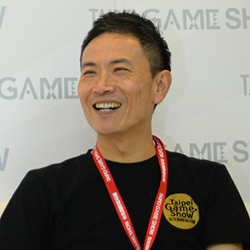 With 20 years of experience in the game industry since 1995, CEO of Taipei Game Show Committee, Jesse Wu spares no effort in serving the game industry by organizing annual Taipei Game Show, promoting image of the industry and coordinating global sales expansion. Steve is Deputy Head and a key partner in Rajah & Tann Singapore’s TMT (Technology, Media and Telecommunications) practice group. Rajah & Tann is the largest South East Asian law firm with footprint in 9 Asian countries. Steve has been recognized as a leading lawyer in the PLC Cross-border Media and Communications Handbook 2009/10; and for TMT work in the Asia Pacific Legal 500, 2010 to 2015; and Chambers Asia Pacific 2013 and 2014; for Technology law in Best Lawyers 2013 to 2015 and in The International Who’s Who of Telecoms and Media Lawyers 2014. Steve is part of the firm’s TMT team that is ranked as tier 1 in the Asia Pacific Legal 500. Steve has advised extensively on a broad spectrum of intellectual property, entertainment, media, and technology related matters. 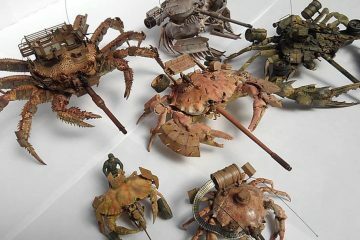 His clients include those from the creative, sports, manufacturing, media, film, computer game and/or IT industries. Albert has been working in the tertiary education sector since 1990. 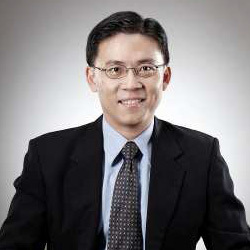 He is currently a member of the senior management team at Nanyang Polytechnic, Singapore. 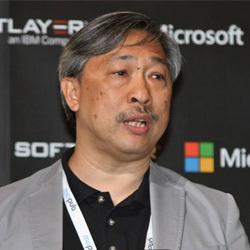 In addition, he is a key member of the team that design, develop and manage the Games Solution Centre (GSC); a National Centre established by MDA to facilitate game development in Singapore.